By default, the program that you use to access the Internet in Windows 7 is Internet Explorer. 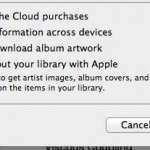 However, for one of many possible reasons, you may want to change the default to a different option installed on your computer, such as Mozilla’s Firefox. 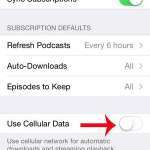 Changing this setting will open all Web pages in the new program, such as a link you click in a document or email. 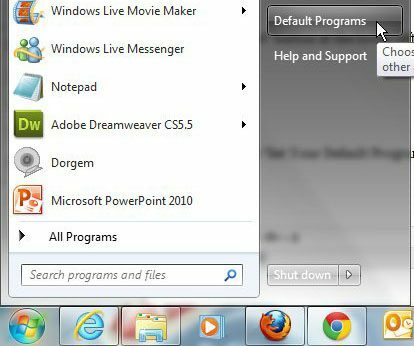 Click the “Start” button at the lower-left corner of your screen, then click “Default Programs” at the right side of the menu. 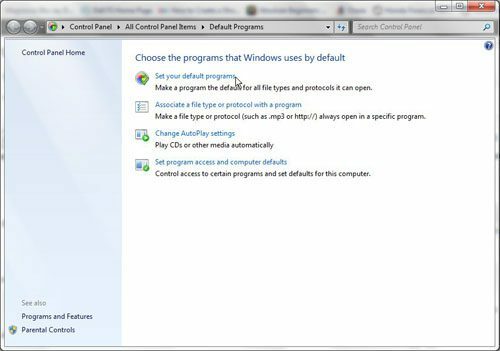 Click the blue “Set Your Default Programs” link at the center of the window. 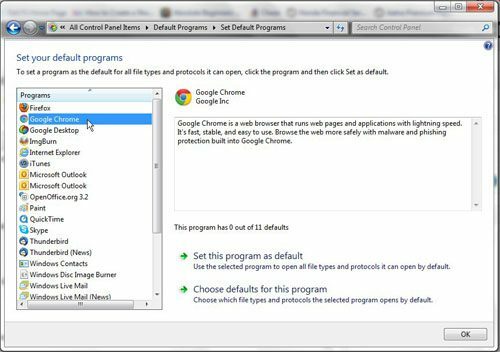 Click the program that you want to use as your default Web browser from the list at the left side of the window. 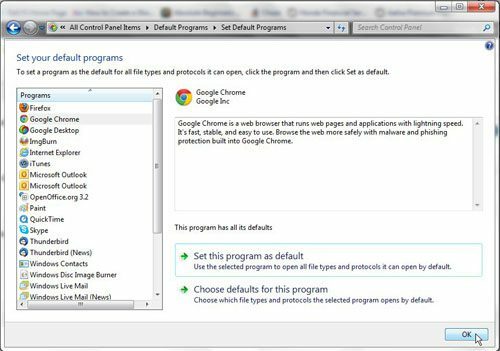 Click “Set This Program As Default” at the bottom of the window. Click the “OK” button to close the window.